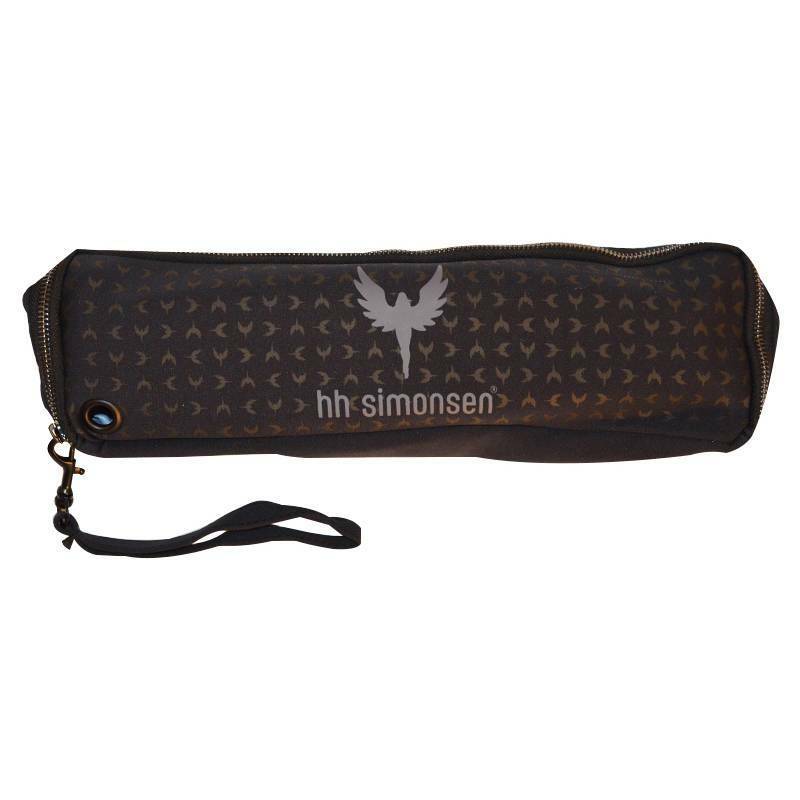 https://nicebeauty.com/eu/hh-simonsen-infinity-gold-styler-kit-limited-edition.html 70981 HH SIMONSEN® Infinity Gold Styler Kit (Limited Edition) 129.90 0 EUR OutOfStock /Brands/HH SIMONSEN® 0 HH SIMONSEN® Infinity Gold Styler is an exclusive straightener and a must-have styling tool for those who love the feeling of luxury and only want the very best. 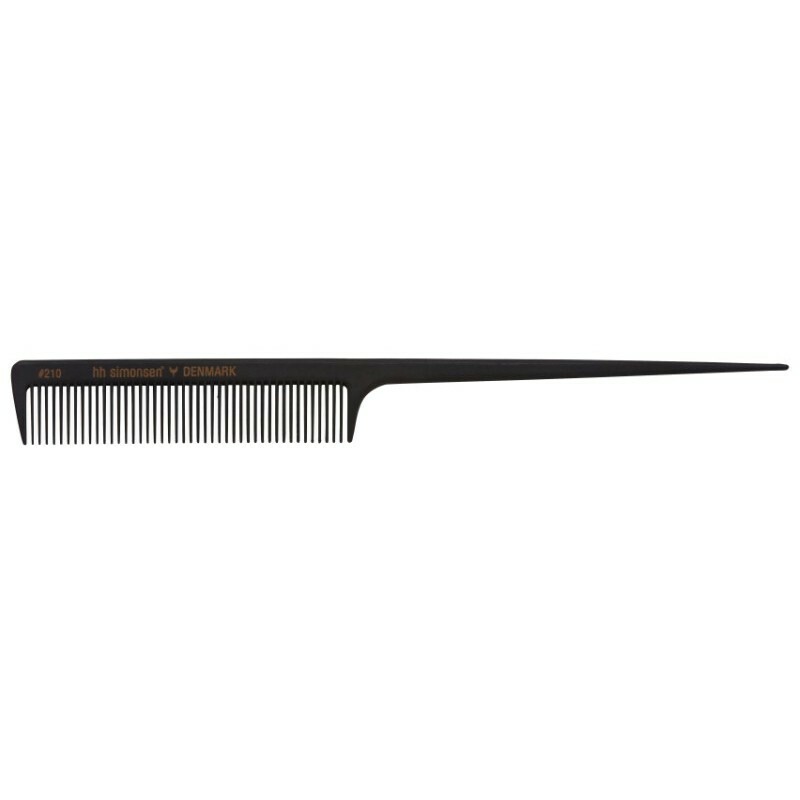 The double titanium coated sheets contain oils and tourmaline, which protects your hair and gives you a long lasting result. This beautiful styler is black and gold with light metallic / gilmmer effect. Infinity has a wide range of special features, including: touch display and memory function, where you can set the temperature and whether it is for fine, medium or heavy hair. It includes a universal power plug for use throughout Europe and the United States. In addition, the stylus warms up to 5 sec, and automatically goes into sleep mode if it is untouched. 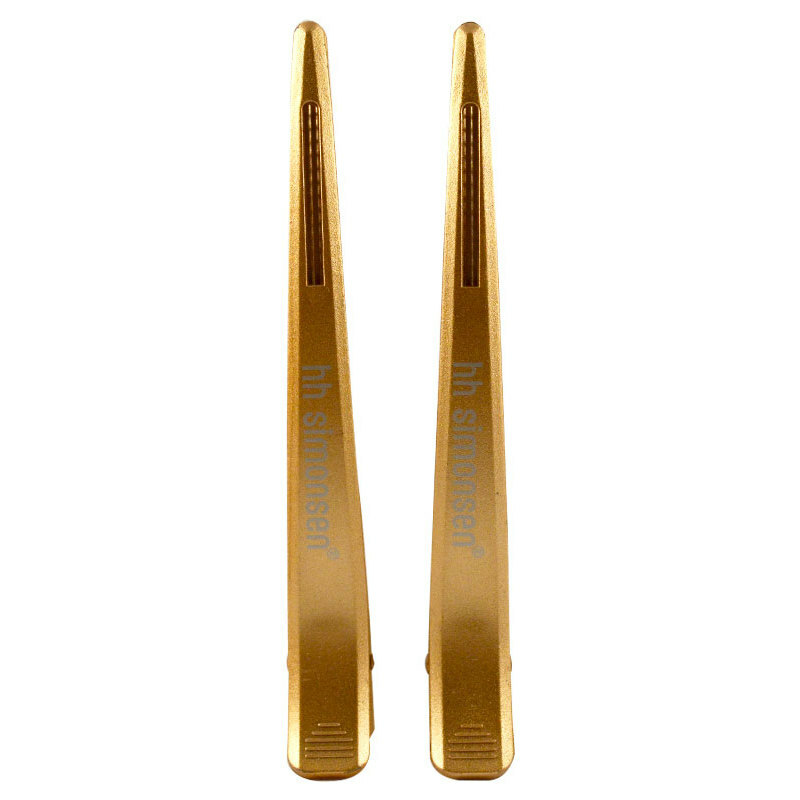 HH SIMONSEN® Infinity Gold Styler is an exclusive straightener and a must-have styling tool for those who love the feeling of luxury and only want the very best. 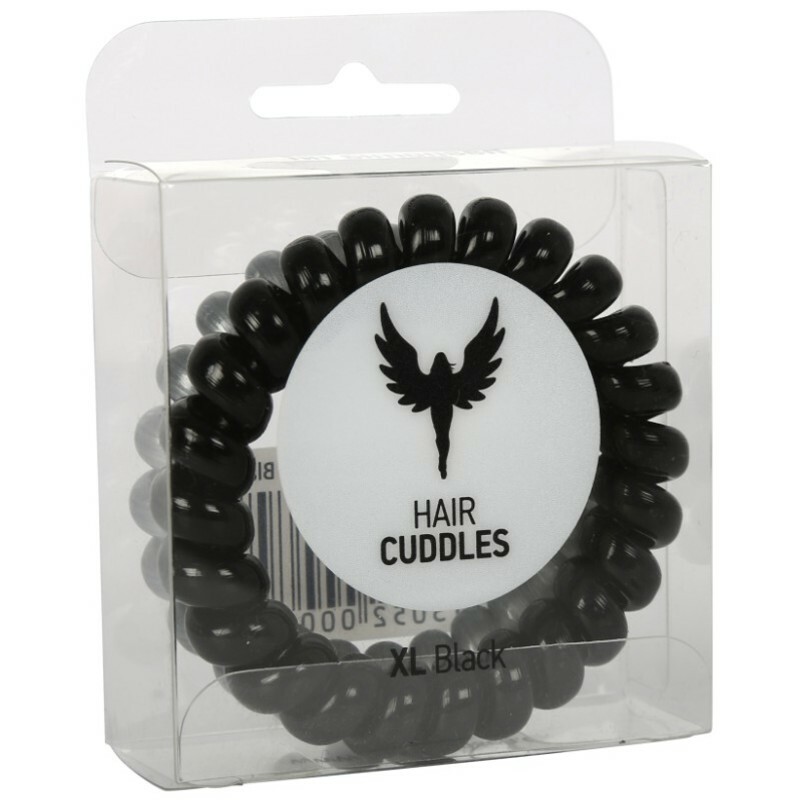 The double titanium coated sheets contain oils and tourmaline, which protects your hair and gives you a long lasting result. 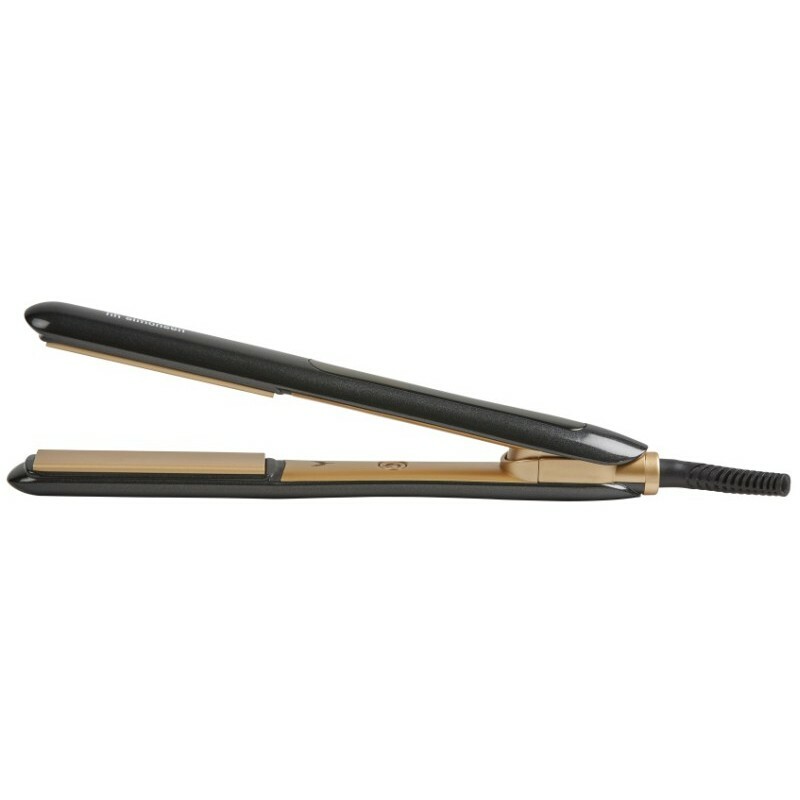 This beautiful styler is black and gold with light metallic / gilmmer effect. Infinity has a wide range of special features, including: touch display and memory function, where you can set the temperature and whether it is for fine, medium or heavy hair. It includes a universal power plug for use throughout Europe and the United States. In addition, the stylus warms up to 5 sec, and automatically goes into sleep mode if it is untouched.